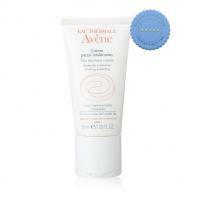 A replenishing, softening balm that helps to reduce itching and irritation caused by dry, hypersensitive skin. 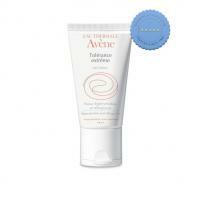 Suitable for both children and adults. 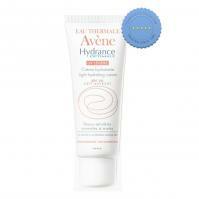 A light, deeply hydrating mattifying moisturiser that uses sebo-absorbing microspheres to control excess oils and is enriched with Avene Thermal Spring Water and Vitamin E to help keep skin silky and supple. 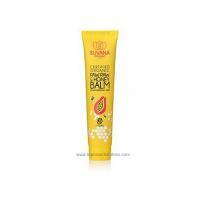 Suvana Pawpaw and Honey Balm 25g helps to soothe, soften and moisturise dry, chapped, cracked or inflamed skin. 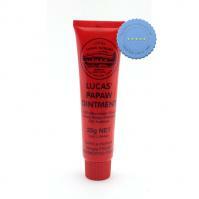 It can be used anywhere on the body, and is suitable for the whole family. 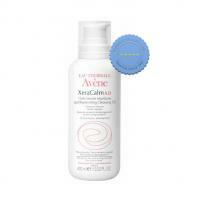 A gentle therapeutic tar cleansing treatment that helps control the flaking and dryness of the scalp, while mildly cleansing the hair. 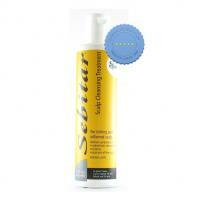 Condition your hair with Ego SebiRinse Conditioners after scalp cleansing and anti-dandruff treatments. 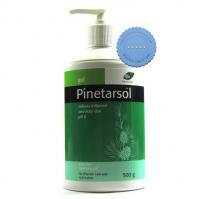 It helps in restoring shine and body in your hair plus it also helps smooth and protect hair surface to prevent dryness and tangles. 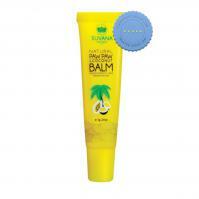 DQ and Co Love Your Skin Balm 30ml supports healing of dry and sore lips, nappy rash, cuts, and scrapes. 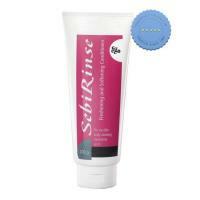 It contains Active Manuka Honey and Vitamin A to help rejuvenate the skin. 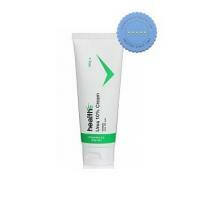 Urea 10pc Cream HealthE helps to rehydrate dry, rough and scaly skin conditions. 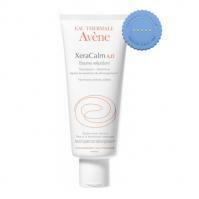 It can be used for skin problems such as eczema, ichthyosis and hyperkeratosis. 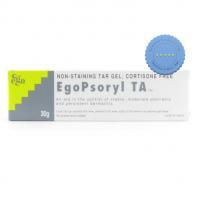 Ease the irritation and inflammation that comes with Dermatitis and Psoriasis with Egopsoryl TA Gel 30g. 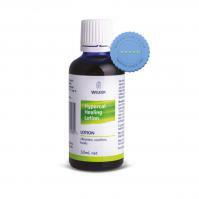 It has ingredients that help control Psoriasis and Dermatitis from spreading. 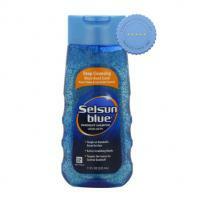 Infused with micro scrubbing beads for deep, thorough cleansing of your scalp and hair. 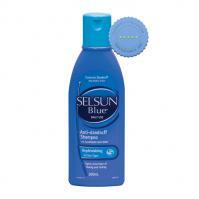 Targets dandruff at the source and leaves your hair manageable and healthy looking. 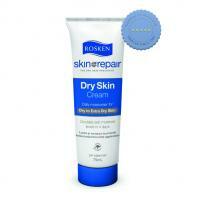 Rosken Skin repair contains Dimethicone which seals moisture in and repairs, restores and protects against very dry and damaged skin. 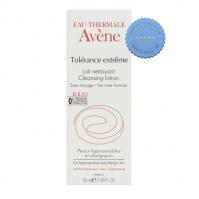 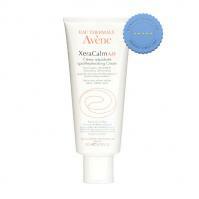 Avene Xeracalm AD Cleansing Oil 400ml calms, soothes and alleviates itching associated with atopic dermatitis and eczema. 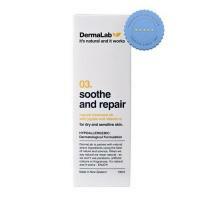 Dermalab Soothe Repair Oil 130ml is a natural treatment oil that helps to soothe dry, flaky and itchy skin using natural jojoba oil and Vitamin E.
A cooling shampoo that invigorates the scalp and helps to target dandruff and other scalp infections such as seborrheic dermatitis.